QR Codes can be made in various sizes. Starting at version 1, where the QR Code is build with 21*21 elements. At each higher version both the height and the width is increased by 4. The largest size, version 40 consisting of 177 * 177 elements. Since each element equals a single bit, the storage capacity of the QR code also increases by size. But larger sizes also require a higher resolution of the camera of your mobile phone. While the camera's of the mobile phones have enough resolution when actually taking a picture, the QR Code App is using a lower (but faster) resolution in view/scan mode of the camera. This leads to the question, what should be the maximum size to be used when targeting mobile phone users. When targeting a large range of phone's that have the ability to scan QR Codes I 'd take the video resolution of 640*480 pixels as base of the calculation. 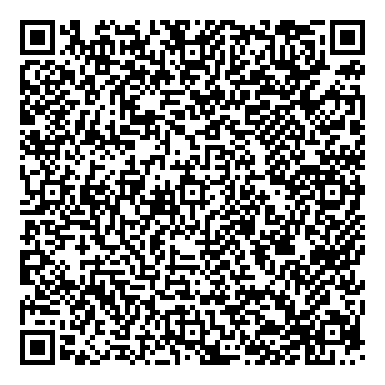 Since the QR codes are squire, start with the smallest number in the resolution; i.e. 480 pixels. In order to detect the individual elements, and have some margin for the borders between the elements I would think about 6 pixels would the be minimum for each QR Code element. With the given resolution about 80 * 80 elements should be scan-able. The QR Version that complies with this resolution equals 1 + (80-21) / 4. This equation almost equals version 16. This version 16 is during ideal conditions; camera angle, light conditions, printed surface, etc The actual mobile scan-able version will probably be reduced to about version 13. How much data can be store in a version 13 QR Code? Version 13 holds 532 bytes of data and error correction information. With the lowest error correction setting 428 bytes of data can be stored, the highest setting stores 180 bytes. 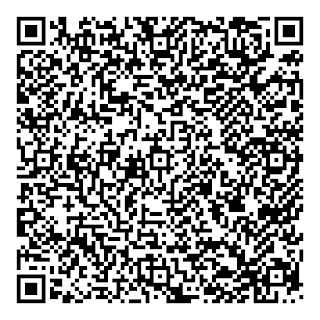 The italic line above is 180 bytes long and this line is the content of the displayed V13 QR Code. While 180 bytes seems long, if the content of the QR Code is formatted text like a vCard, containing company name, address details, telephone numbers, job title etc, etc, you quickly run out of space. If you require a fast scanning, error free QR Code, don't hesitate to contact me or visit my site to see more examples of what is possible with QR Codes.